Wooohoo!! You Guys ROCK! Let’s Take It To The Top One More Time!!! Another Fun Free Book on Amazon.com Mark these dates. Monday, Tuesday and Wednesday September 23, 24 and 25! Go get your free copy and tell your friends and family to get theirs too! Fat Blasting & Stress Busting Program! Sweeping The Globe and Driving Gym Owners Crazy! All things old, become new again. It’s so popular again that they have to post signs to limit the time people use their equipment to meet the demand! Not just walking your dog to make sure he or she gets to get some potty relief, it’s about you getting your body in shape and getting some major stress relief. This is serious business. This is not some fad movement that sells you some rub on cream or eat only greens program. This is about your heart. If your brain stops, you can still live, if your heart stops, it’s over. LIGHTS OUT! YOUR HEART IS THE MOST IMPORTANT MUSCLE IN YOUR BODY! Why should you be so concerned about the heart regardless of your age? Your heart is more than a muscle; it’s the first organ to form in your body. It creates it’s own balancing and regulating hormones. It is a powerful generator of electromagnetic energy in the body. It actually produces the largest rhythmic electromagnetic field of any of the body’s organs. This magnetic field is more than 5,000 times greater in strength than the field generated by the brain and can be detected a number of feet away from the body. The heart’s field is an important carrier of information. A person’s heart signal can affect another’s brainwaves, and heart-brain synchronization can occur between two people when they interact!!!! Check out these phenomenal facts about your heart. *Your heart beats about 100,000 times a day which would mean an average lifetime would work out to be… over 2 and a half billion times! *All the blood vessels in the body joined end to end would stretch 62,000 miles or two and a half times around the earth. *Hold out your hand and make a fist. If you’re an adult, it’s about the same size as two fists. *The heart pumps about 1 million barrels of blood during an average lifetime—that’s enough to fill more than 3 super tankers. 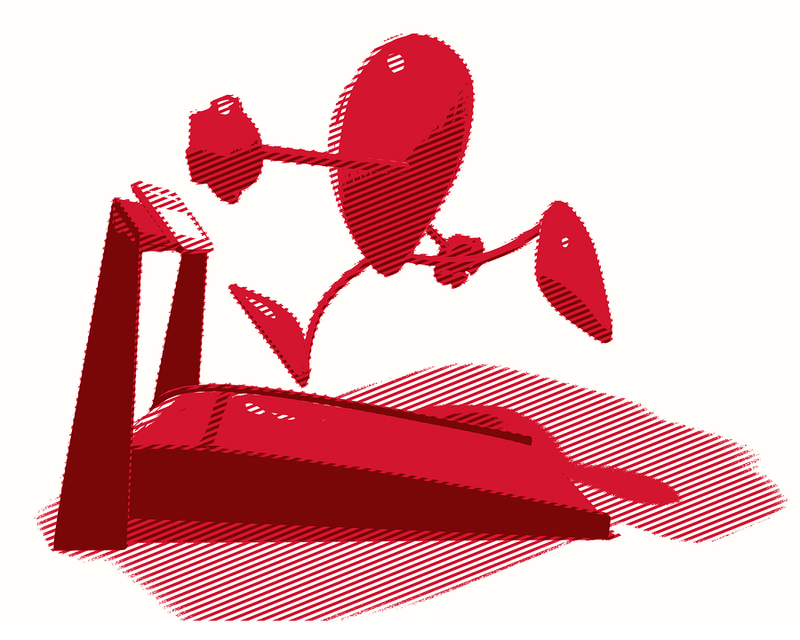 GET YOUR HEART IN SHAPE NOW! How? With LSD Cardio, you feel amazing. Heart pumping blood moving through your body. Muscles flexing and your body starts toning. LSD is an acronym for Long Steady Duration or long slow distance (aerobic) fat burning, heart regenerating and heart healing cardiovascular activity. Finally, I have come up with a program that gives you a permanent solution for long term fat loss and total fitness. This program gives you the body you want and the energy you seek. Serious complications can arise if you do not learn the details in this book to help you train correctly. If you leave one key element out, you can damage your body. If you use this key element correctly, you can become a fat burning machine, lose unsightly body fat and add more life into your years! Our body is our vehicle to life, survival and existence on this planet. Our body is designed for continual movement. It is built to compensate for various motions for long periods of time. 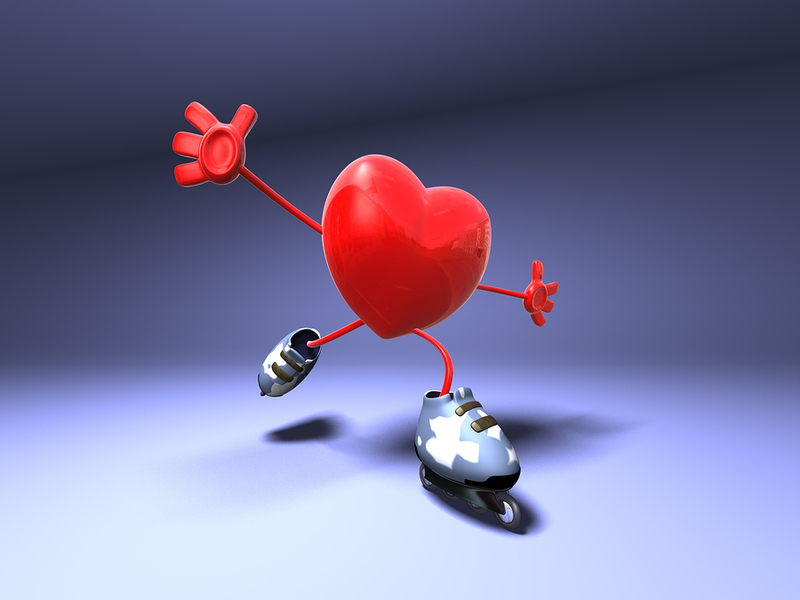 Activities like fast walking, running and jumping as well as dancing, cycling and swimming are all forms of aerobic (using oxygen) cardiovascular (heart pumping) movements. This type of movement is common to us as a species. It is also necessary if we want to lead a healthy, happy long life. The American College of Sports Medicine (ACSM) defines these movements as any activity that uses large muscle groups that can be maintained continuously and is rhythmic in nature, and by doing them, our heart rate is elevated beyond it’s resting state. There are many different cardio exercises that are considered the best to help you to lose weight as long as it is performed for a longer, slower amount of time or for a longer distance, thus LSD Cardio, one of the best forms of fat burning activity there is. That is why when you see distance runners they ‘re usually lean and thin. In running circles, it is also known as “long, slow distance endurance training”. It is exactly as it sounds. 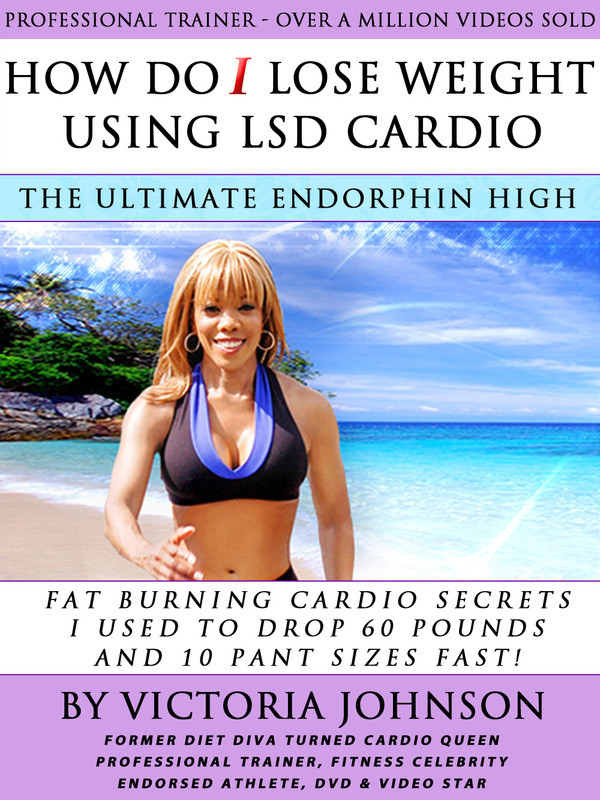 LSD CARDIO is a form of aerobic endurance training. It is commonly associated with sports such as running and cycling. Long, slow distance training is a form of continuous training performed at a steady, slow pace using low to moderate intensity over an extended distance or duration. You can experience euphoric feelings while doing LSD cardio. It is facilitated with the release of brain chemicals called endorphins. They are believed to improve your mood, give you a euphoric state if being and can keep you feeling motivated, energized and feeling good before, during and after working out. When I first began training for weight loss, it was extremely difficult. What I found was more enjoyable than being heavy. This is my most important book. Its can totally revolutionize your health and it can literally save your life. Thank you for allowing me the opportunity to share it with you. I want the best for you! Mark your calendar! It will be available for you to download FREE on Monday, Tuesday and Wednesday September 23, 24 and 25! Lets take it all the way to the top again. 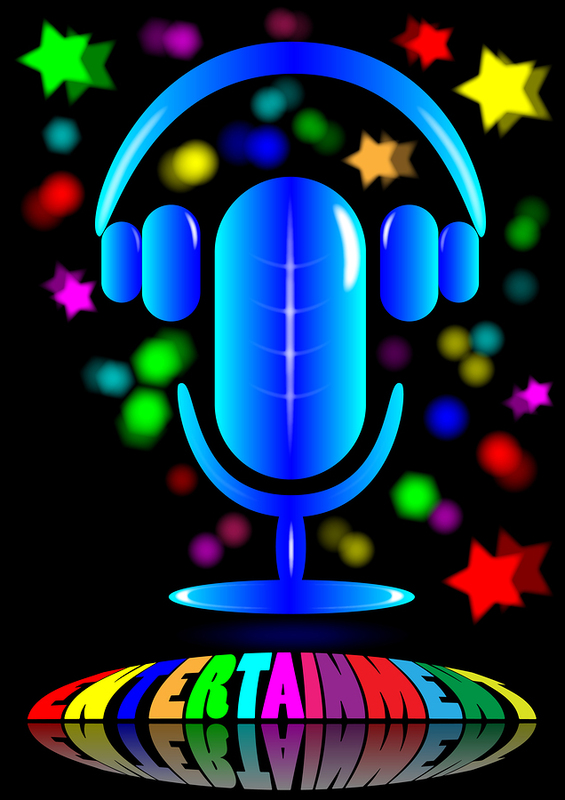 Great Radio show about Fast Fat Burning Circuit just posted! It’s six weeks after american new year’s resolution and I am starting to get emails asking “How to Break My Weight Plateau”. I have some ideas for you. 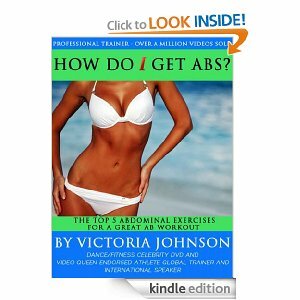 But first of all I want to thank all of you that made my “How Do I Get Abs” book launch on Amazon.com a global hit! It was amazing, I made it to number 1! I even got a great screen shot of it for my Goals Accomplished wall. I am getting so much positive feedback. It’s awesome. I could not have done it without you! Cutting Carbs Is More Effective Than Low-Fat Diet for Insulin-Resistant Women,Study Finds; Science Daily (June 21, 2010) — Obese women with insulin resistance lose more weight after three months on a lower-carbohydrate diet than on a traditional low-fat diet with the same number of calories, according to a new study. Time for some new ideas. If you are experiencing a stall or plateau in weight loss efforts, you are not alone. This occurs from time to time to almost all of us trying to get thinner. However, you first must make sure that you have actually reached a plateau point. A plateau means that you have gone an extended period of time without losing weight or inches. It’s important to take your measurements before you start your weight loss plan, in addition to your weight. On some weeks it may not seem like you are not losing any weight at all on the scale. But a quick look at your measurements could prove otherwise. 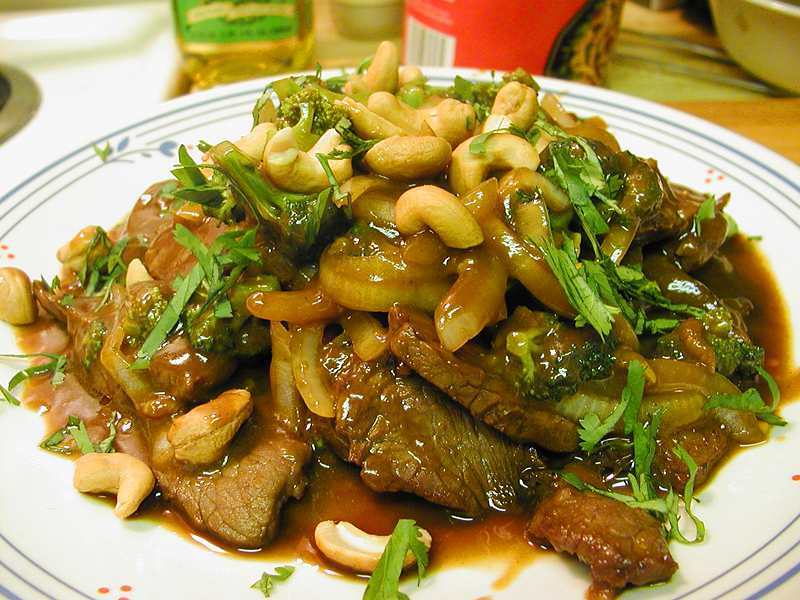 On a higher protein diet you are replacing fat with muscle, which is denser and heavier. You might actually gain a little weight because you are building muscle. The result will be an increase on the scale, but a decrease in your inches. 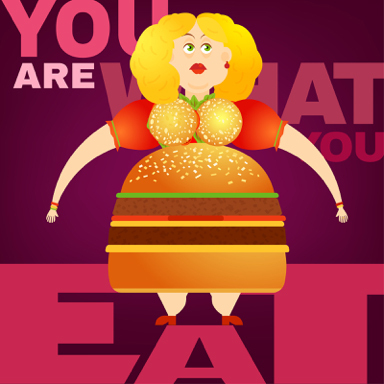 Your body will be smaller and leaner, but you may weigh the same. Before you start your program, measure your chest, waist, hips, upper arms, thighs and calves. 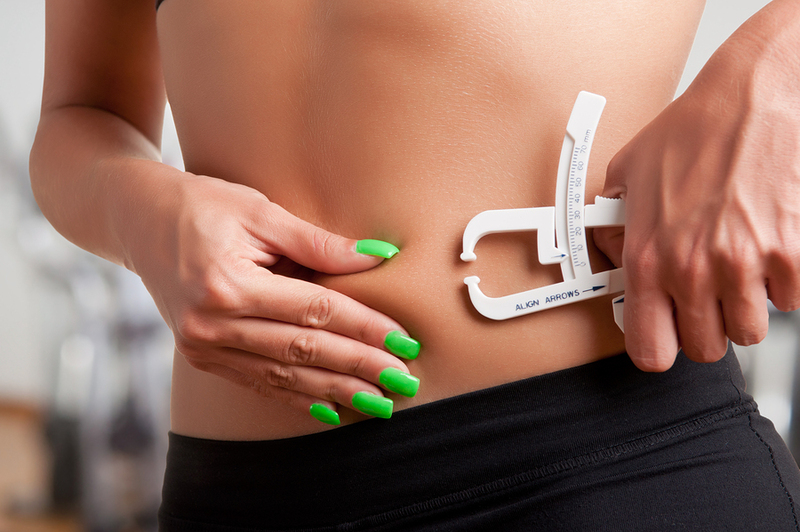 You never know where you may be losing inches, so it’s important to have these measurements to refer to. It is normal to go through periods where you body is readjusting. Remember that you are reforming the composition of your body and this process will take some time. Check your measurements once a week, just like your weight, and you can track your overall progress. There may be periods of 3 to 4 weeks where you have a plateau in weight loss, but a loss in inches. Or vice versa. Using both methods to track your fat loss is the best assurance for an accurate measure of your progress. These stall periods are not a reason to quit or to give up. They are biochemical parts of the weight loss process. Plateaus may occur more frequently if you are 5 to 10 pounds away from being at your goal weight. By following a low-carb, higher-protein way of eating you have created a lot more muscle in your body. Your muscle-to-fat ratio is higher than ever before, so your body might be resisting losing anymore fat. 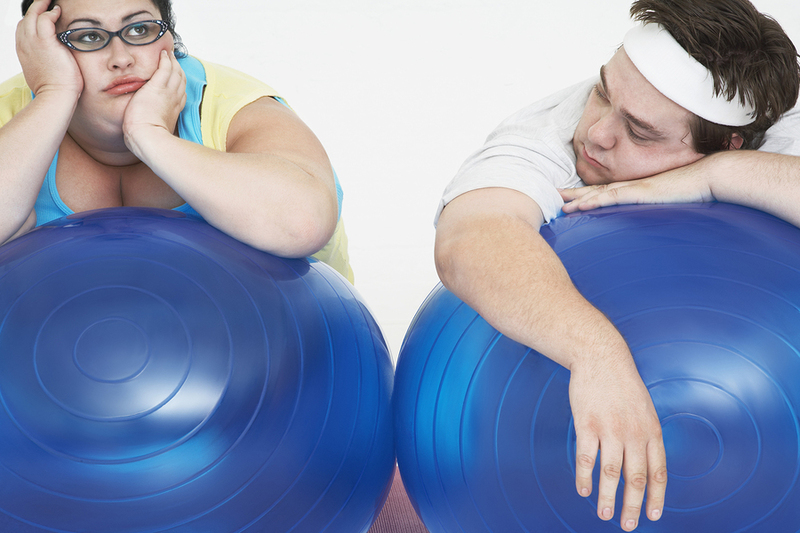 It may be time to rethink your goal weight. Perhaps your body is trying to tell you something and its time to start maintaining your weight loss rather than trying to lose more. What Causes Your Scale to Get Stuck? There are some other possible causes of plateaus on the road to weight loss. If you’ve gone four weeks with no change in weight or measurements and you are nowhere near your goal weight, you can try a few different methods to get yourself out of the rut. First, make sure your carbohydrate level is in check. If you are eating too many carbohydrate grams per day, your weight loss will stall. Look for hidden carbohydrates in your coffees, alcohol, packaged foods, snacks, dressings and sauces to make sure they aren’t the culprits in your plateau. It may be time to eat more. Under eating can also be a cause for weight loss plateaus. Make sure not to let yourself go hungry and eat smaller, more frequent meals. Remember, you are on a carbohydrate-restricted diet, not a calorie-restricted diet. Make sure to have some protein with every meal and snack. Never go more than 4 hours without eating something (except overnight of course). Also, eat freely from the acceptable foods. Don’t try to count calories or restrict your calorie intake. When your body gets too few calories, it goes into starvation mode and will hold onto fat cells. AAAHH!! Increasing your exercise level or adding more slower systemic fat burning cardio can help get you through a plateau as well. As your muscles get used to working out at a certain level, you’ll have to increase the duration or the intensity in order to keep challenging your body. 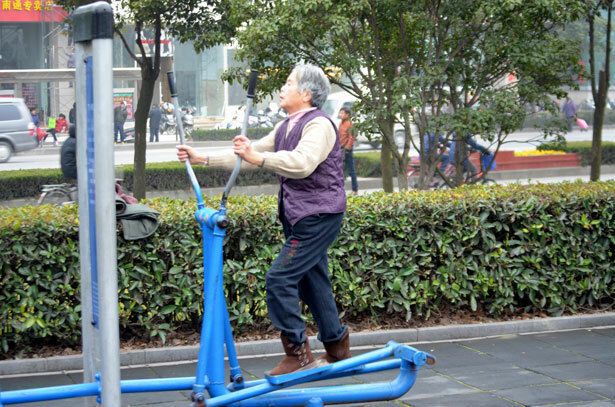 Add a new exercise into the mix, or try increasing more reps into a light weight resistance training circuit. You don’t need to go to a gym to do cardio. You can so it anyplace. Trying one of these suggestions will most likely get your weight loss back on track. Remember that occasional stalls are normal, but they do not have to last. See you on the step mill! Get Fabuliciously Firm Thighs Fast! If you want to get in better shape faster, then stand up, get off your seat and work on your lower body. Training your lower body makes your entire body shape up faster. Isn’t that what you want? 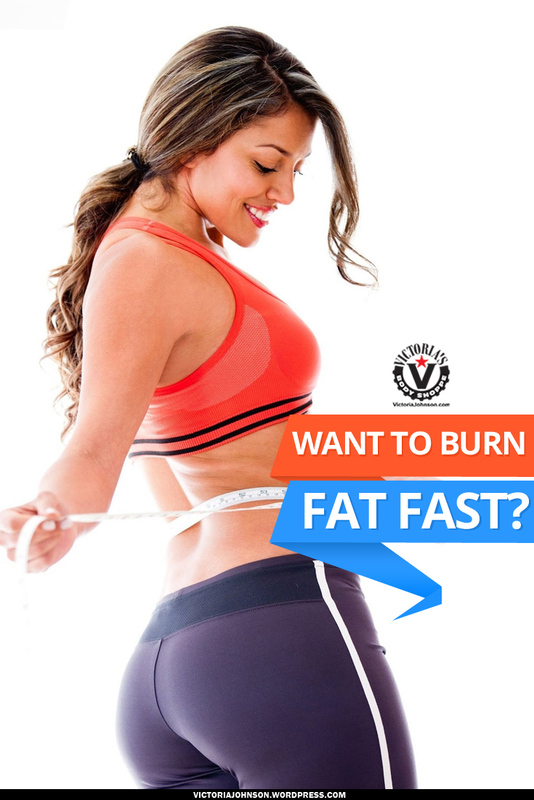 Faster, quicker fat loss while sculpting and shaping? If the answer is yes! Then it’s time to Get Your Pump on. High volume (high reps combined with multiple sets of each exercise) is perfect if you want to lose fat, increase your metabolism and shape up your lower body. A high volume program works faster and is much more effective in getting cuts without using massive weight. Use low intensity weights, enough so that you can do 15 to 20 reps easy the first time. Using volume training you do as many reps as you can, between 15 to 20 reps per set. Then you do 4 to 5 sets of your chosen exercises. at a good pace to pump up the intensity and increase your heart rate. Try to make it aerobic so that you increase your circulation, increase your stamina and build up more endurance. If you really want to see some fast amazing results. DROP all sugar from your diet and get on a Low-glycemic eating program. You can change the shape of your legs quickly if you get into and train like this 3-4 times per week. Medium to high intensity cardio 4-5 times per week to super start your fat burning. When you want to make a change, just frickin jump in and do it fast and furious! Do the most results oriented workout that can have you looking totally fabulicious in no time. I am too impatient to do stick with programs that take forever to see results, so I want to get in there and get it done. My clients who have a narrow window of time to get ready for a photo shoot or album cover has to have a program that makes their bodies’ camera ready fast! It’s your turn~ I know you are always taking pictures of yourself with your cell phone so it’s your turn to get Paparazzi picture ready!